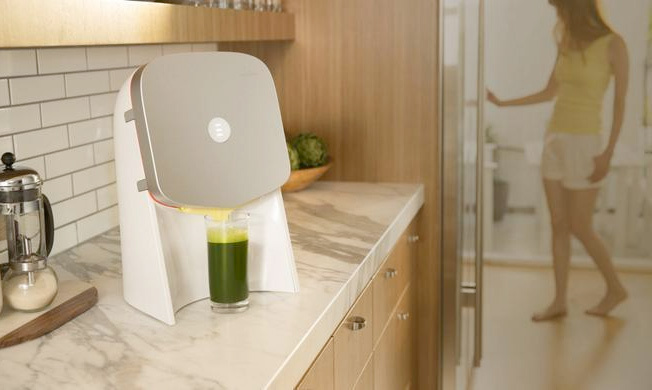 Last week, investors pulled the plug on a Silicon Valley startup “Juicero” that sold a ridiculous $699 “smart” kitchen appliance that squeezed juice from a bag of fruits and vegetables. The company received $134 million in venture capital. $134,000,000.00! A ridiculously insane figure that that exceeded the average exit value of many early Silicon Valley startups. In hindsight, (and frankly, as many smart onlookers anticipated) its demise was in the cards from its very first public disclosure. I found nothing that would justify the initial (never mind the continued) investment – not the market, the product, the technology – nothing. Yet the investment insanity, the “smart money” continued for 18 months. With a mere $3 million in sales and burning through $4 million a month, investors finally began to feel like they were being squeezed. Tons of cash can’t make a bad startup a good one. What drove the continued investment? 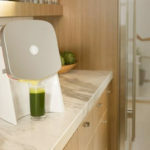 What fatal flaw existed in Juicero’s business model? Juicero had a seemingly high quality product, but as Gizmodo reported, the juice bag could be squeezed by hand, and didn’t require a huge, expensive bag squeezer. The company had a lot of cash – and a high burn rate. But the lack of customer scaling was telling – the fatal flaw was lack of market demand. I dig into this in some detail in the post Venture Capitalists: The #1 Cause for Hardware Startup Failures?